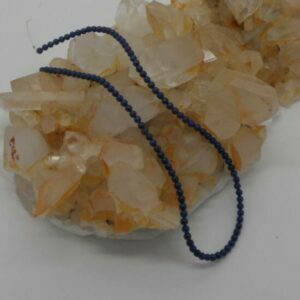 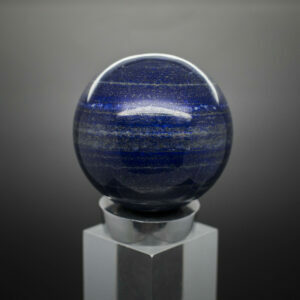 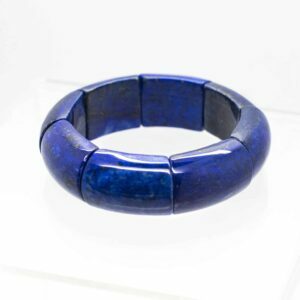 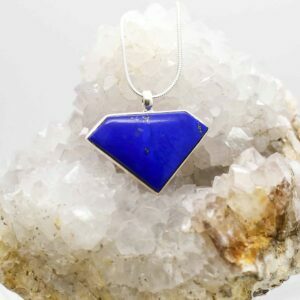 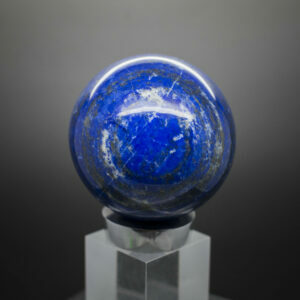 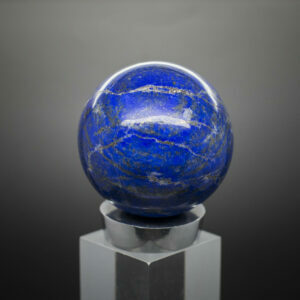 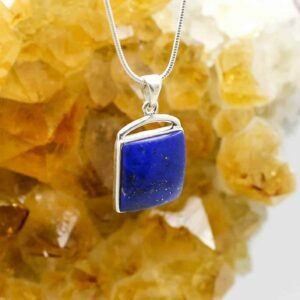 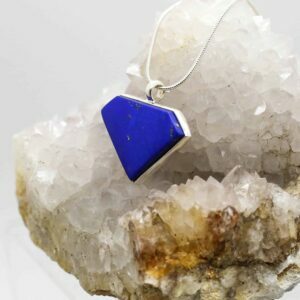 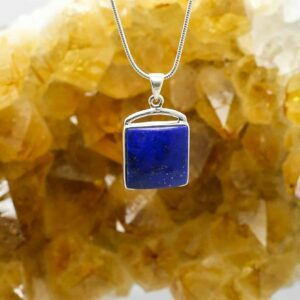 Lapis Lazuli can be used to connect with the Akashic Records, to gain insight into ones own past life times and the present life. 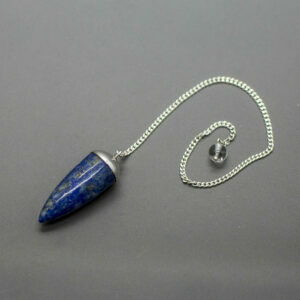 It can also help one access information from past civilizations. 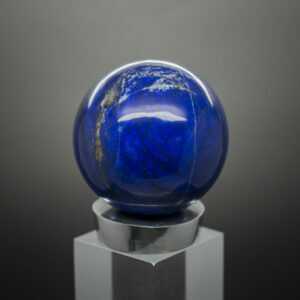 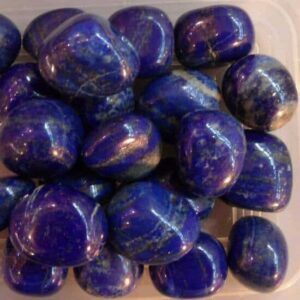 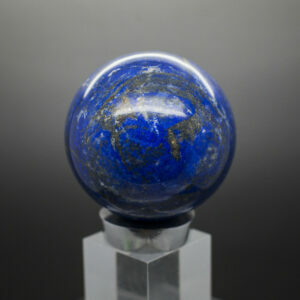 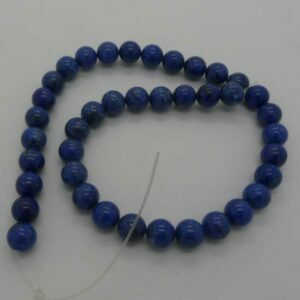 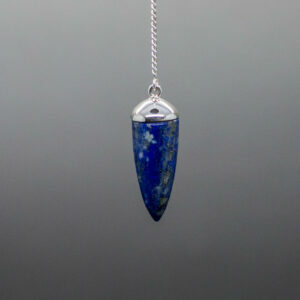 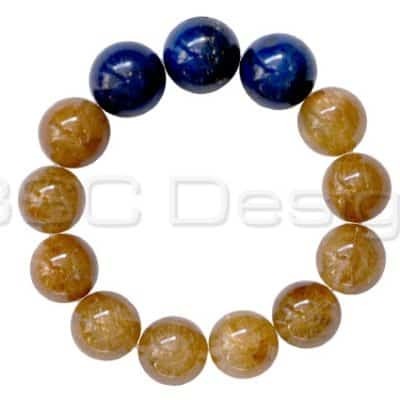 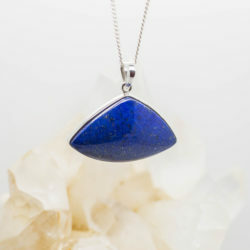 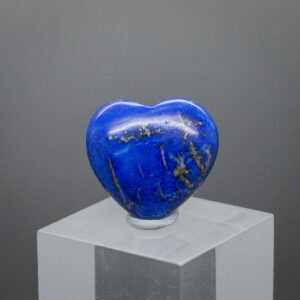 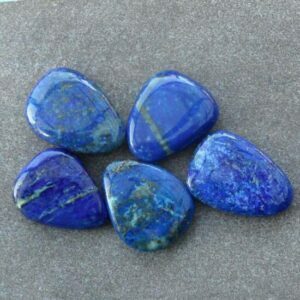 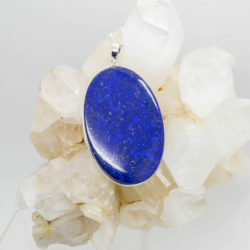 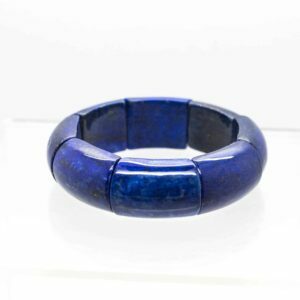 Lapis Lazuli is a stone to help expand the mind, to truthfulness, openness, inner power, intuition and manifestation. 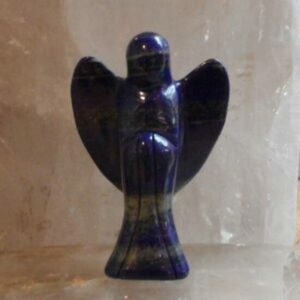 Spiritual advancement, greater self knowledge, gives an ability understand ones talents and ones limitations. 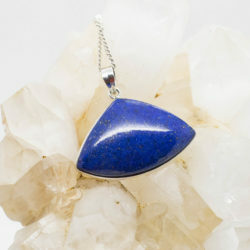 Meditative journeys are enhanced, the ability to visualize expands, as the Third Eye is stimulated.Connect with you Highest Truth.